Cross Creek Ranch is a stunning master planned community located in Fulshear, TX, minutes away from Katy and just west of Houston. This premier community offers miles of hike and bike trails, lakes surrounded by vast green belts, world class facilities including Flewellen Creek Park Wildlife, The Essence Cafe, Adventure Island Water Park, competitive pools, a state of the art fitness center, dog park, disc golf course, and much more. 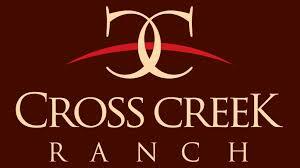 Cross Creek Ranch is served by award winning Katy ISD and Lamar Consolidated ISD. Both districts offer students access to rich curriculum with rigorous, high-quality instruction. Highly acclaimed new home builders in Cross Creek Ranch create exceptional homes that capture the essence of the natural environment that surrounds this gorgeous community.  Discover Cross Creek Ranch Island – A new home community in Katy, TX. 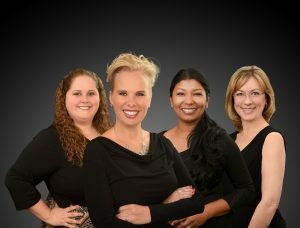 Real Estate Agent / Realtor Candice Cross can help you out in finding best home builders in Cross Creek Ranch, which offer unparalleled quality and luxury.